WANT TO WRITE A FICTION NOVEL? 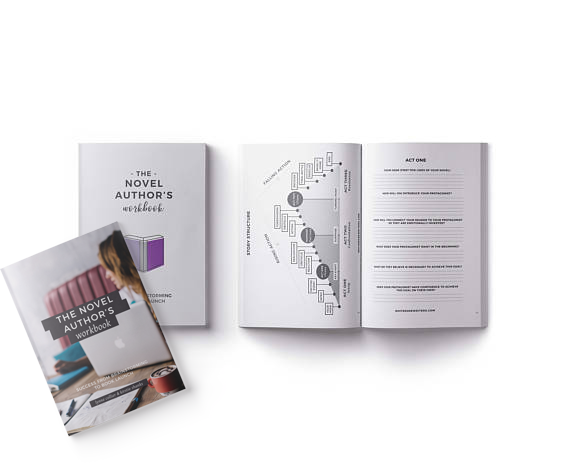 Our best-selling product, ‘The Novel Author’s Workbook’ will help you plan your novel from the beginning stages of brainstorming to launching and marketing your new novel. The Novel Author’s Workbook is designed to help you have a successful novel writing + book launch experience. This workbook will be a fiction author’s best friend as it helps you pre-write your novel, keep track of the details of your story and prompts you to develop it further. Available in Print on Amazon and Printable PDF on Etsy. A free checklist designed to guide you through the pre-writing, writing and marketing process so that you stay on track. Thank you, please check your email to find your freebie! We’re really passionate about helping self-publishing authors succeed. In a sea full of information on the website, we offer practical resources and courses to help you finish and market your books. We’ve designed a unique method of writing called The From-To Method that will show you how you can turn your social media content or blog posts into a book you can sell without much extra effort. 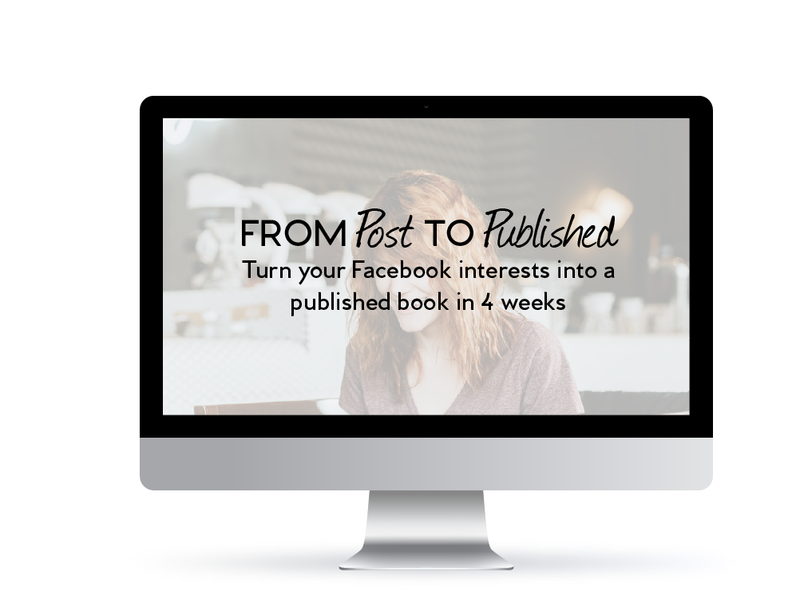 Want to turn all the Facebook posts you spend time crafting into a book that you can sell online? Our method will show you how to turn your favourite pastime into income. You’ll learn how to use Facebook as a novel writing tool and get guidance on editing, revising, branding and marketing your novel.